The Classic stand bag series is designed to feel as though you are wearing nothing at all. The light-weight fully versatile padded back-pack straps adds the flavor of comfort along with a pad to rest the bag gently against your back for those who love to walk the green. The quick action adjustable stand allows you to set it down quickly resting your clubs securely on the green whichever angle you choose. 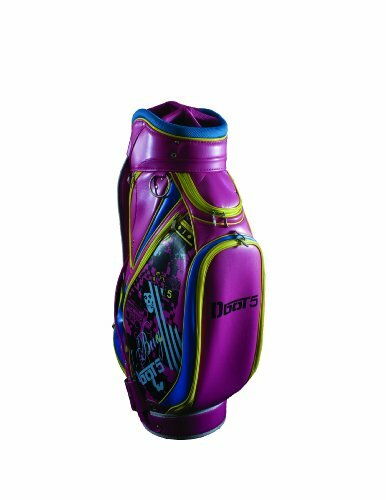 The Classic bag is fit with many exciting pockets allowing you to load it up with your favorite accesseries which make your golf game that much more exciting.